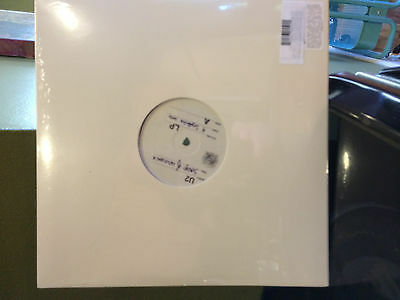 U2 Songs of Innocence extremely rare test pressing. This is probably one of the most valuable and rare U2 items out there. They created this release just to be eligible to win a Grammy Award in 2015. The lp is new and unopened. I will ship this item with the utmost of care. Bubble wrapped and in a large sturdy cardboard package. International shipping will be USPS Priority Mail International only – this is the least expensive method of shipping this item while still having tracking information. Your item will ship with the full stated value listed on the customs form – all taxes and fees are the buyers' responsibility.